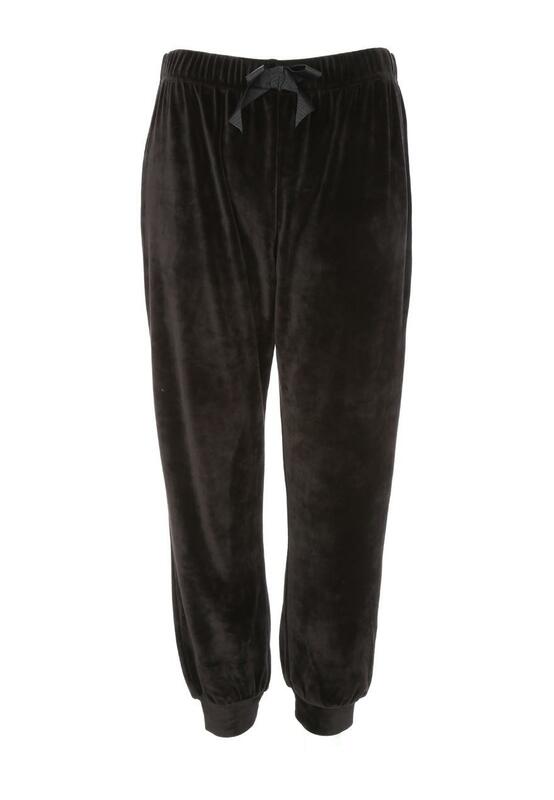 Sit back and relax in these extremely comfortable, womens luxury snuggle pants. Their drawstring waist and loose fit make these fleece pants the ideal bottoms to lounge around in. Plus their soft, velour material add a touch of luxe to these loungewear bottoms. Pair with the luxury snuggle top.